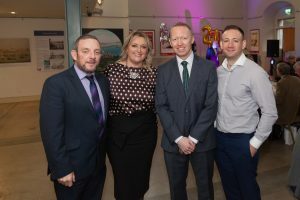 LW Management celebrated 20 years success of their flagship facility LeisureWorld Bishopstown. 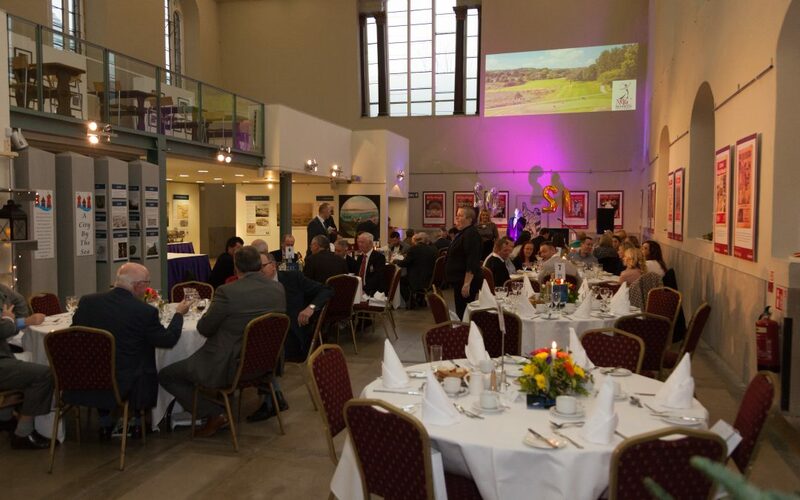 The event was held in the beautiful St. Peter’s Cork on North Main Street, another one of LW Management’s facilities. 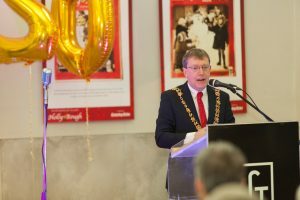 Long serving staff, current and former board members, Cork City Councillors, The Lord Mayor Tony Fitzgerald, Chief Executive of Cork City Council Ann Doherty, friends and partners of LW Management were some of the guests that attended the afternoon celebrations held recently. LeisureWorld Bishopstown has been providing quality health, fitness and recreation facilities and services to the people of Cork and beyond for the past 20 years. Over this period it has seen extensive investment and developments to make it one of the largest health, fitness and recreation facilities in the Cork area. LeisureWorld Bishosptown was the first facility to come under the management of the newly rebranded LW Management which currently operates six locations across Cork city. These include LeisureWorld Churchfield, Gus Healy Pool, Douglas, Mahon Golf Course, Sam Allen Sports Complex and St. Peter’s Cork. The continued growth and development of LeisureWorld Bishopstown is a testament to the behind the scenes work and commitment from the dedicated board members, management and staff over the years. From 1997 to 2017 the management portfolio of LW Management may have grown and diversified from health, fitness and recreation facilities to include a tourism and event space, but the ethos is still the same. LW Management is committed to the people of Cork and ensuring the public have access to good quality services and facilities when they require them.